Werewolves of London. Or, Van Nuys. My poor Chihuahua does not understand evolution. What with the walnut-sized brain and all. He was once a wolf! Like I said: Walnut-sized brain. Growl. I’m cruising down the road with Julianna (she’s 10) when Jailhouse Rock comes on the playlist. 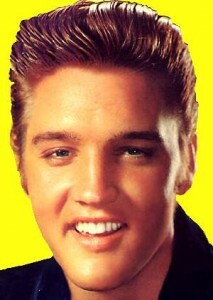 Julianna: Daddy, was Elvis Presley famous for his hair? Me: Yes, I suppose. More the singing and dancing on stage. But, also the hair. It was big. J: So, he was like Justin Bieber. Fortunately, we hit a red light, because I was about to slam on the brakes. I turn to her. Isabella (she’s 7): Daddy, my teacher is younger than you. Iz: But she has kids in High School already. But, you don’t. Is she beating you? Me: Honey, life is not a race. People have kids younger than other people, and some people have kids older that other people. It really doesn’t matter. Iz: Yeah, but you’re old. Me (biologically-speaking): Well, Honey… If you were born before you were born, then you’d be a totally different person. Iz: Could I still use the iPad? Me: No. Bedtime is always 9:00. For all kids. Everywhere. Lights Out. Good try, though. Before you judge, you have no idea what the last few weeks have been like for me. 500 Uses. 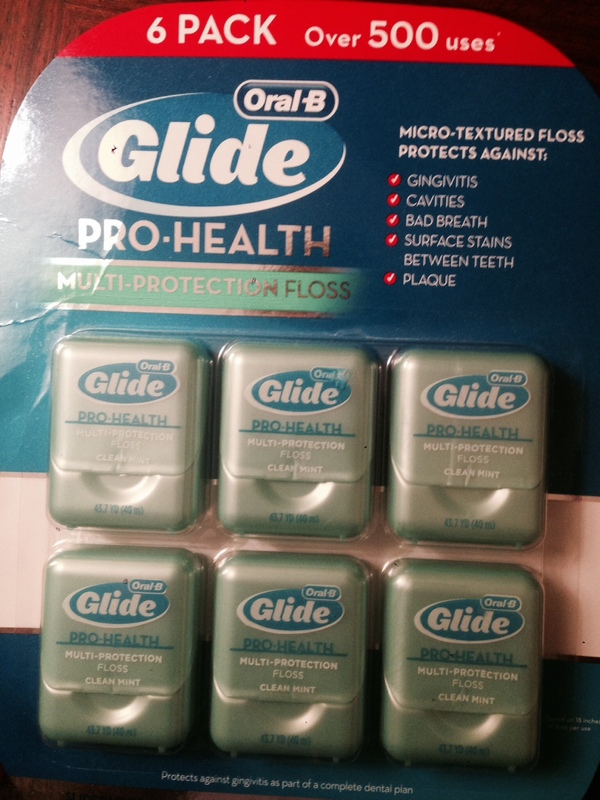 The Swiss Army Knife of dental hygiene. I begin muttering to myself. 500 uses? What the hell? 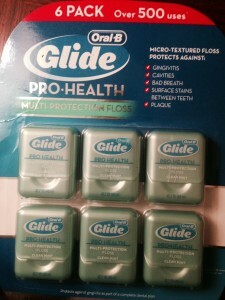 How much can you possibly do with floss? Can I start a lawn mower? Can I go fishing? Can I fly a kite? Me: Yeah, but can you do 500 things with it? Not MacGyver floss at all. They mean 500 sets of teeth. 3 months. With the popcorn and the lobster and the beef-jerky. Like, you’ve never done something as stupid. Admit it. Please…..? Most frustrating morning commute ever: Bumper to bumper, at 2 mph, stop and go. Then Wagner’s “Ride of the Valkyries” comes on the radio. Dammit! I have a Valkyrie or two in my backseat trying to get to Valhalla. And, we’re stuck on the 5 transition to the 134. Behind a Honda Accord. I say to them: Sorry, Valkyries. Welcome to LA. Breathe. Sometimes, the stories are just for my musician friends. Ok, this isn’t so much a Fun Time post as it is a Pay Back post. Julianna (she’s 10) appears on the 31st (actual) Halloween show. Blink and you’ll miss her. So, finally, the girls are earning their keep. It’s a start. Any day now, they’ll tell me that THEY are paying the bills. Not kidding.